Tonight on The Rasta Vibration Show, We have Protoje‘s personal Dj Yaadcore calling in to talk about his up coming west coast Reggae revival tour, A recap of Reggae on the River and a whole bunch of reggae music! We are also going to drop Morgan Heritage‘s new album Here come the kings!!! 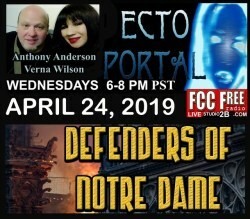 Tune inn tonight 7-10pm(pst) worldwide on www.fccfreeradio.com Studio 1A!!!!!! !